[ The UA Current ] In this Issue: Learning to Listen: Workshop Series Helps Deepen Parent-Child Relationships, Plus! 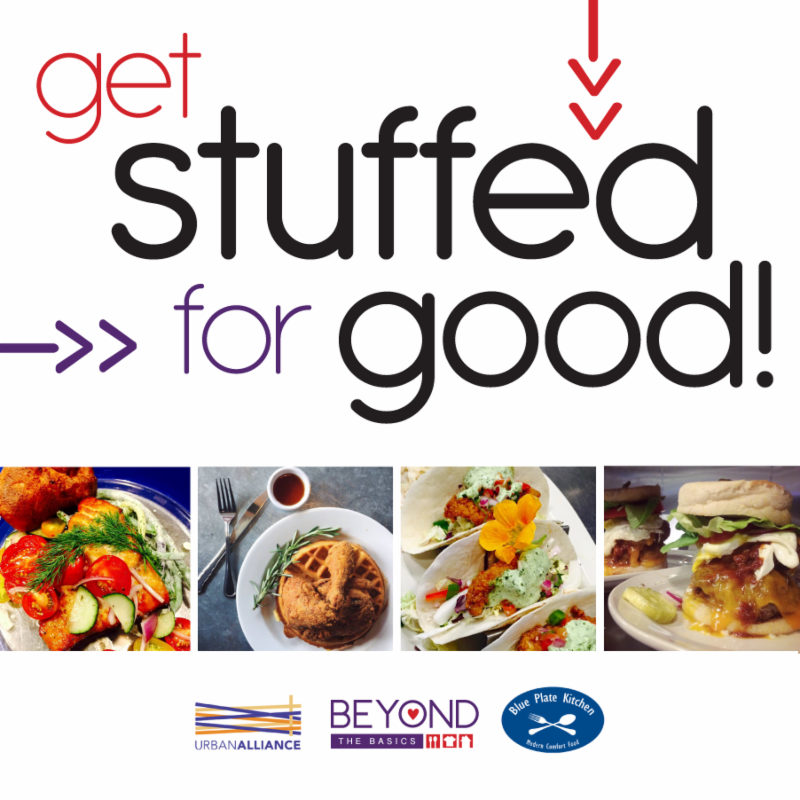 Get Stuffed for Good, Congrats Thrive Grant Recipients, Charis Training on Alzheimer's and Other Dementias, and More! 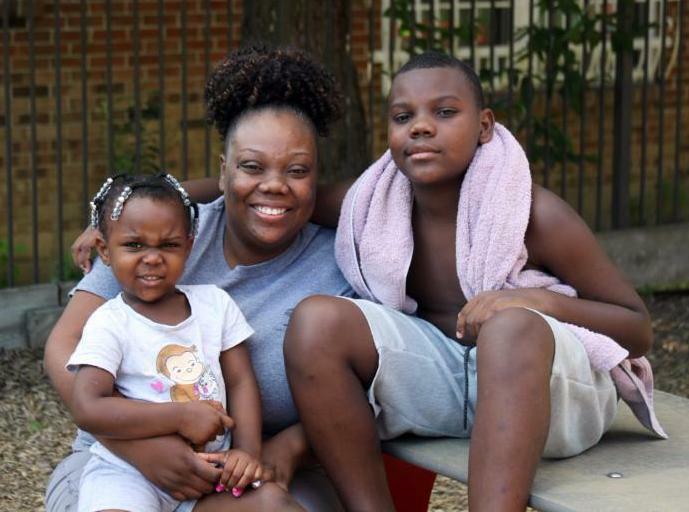 Carolyn Biggs with daughter Kiara, 3, and son Isaiah, 10. Feliciano, who has been working in prevention programs directly impacting children and families for more than twenty years, also serves as Vice President of Mustard Seed Outreach Center (MSOC) , a non-profit organization that provides a range of services to more than 100 people per month including basic needs provision for families who are under-resourced or homeless, car seat clinics, summer camps for children, and family support groups. Through UA’s Thrive initiative , MSOC has connected to other early childhood program leaders and has received support to help strengthen their programs for deeper impact in the community. ﻿What if the price of your dinner could change lives? It's true. On Monday, August 13, 2018 between the hours of 4:00-9:00pm, your meal at Blue Plate Kitchen in West Hartford will generate a donation to Beyond the Basics , an Urban Alliance initiative to help churches and parachurch organizations in our local community reach and serve people who are lacking food, clothing or housing so they meet their basic needs and gain greater stability in their lives. Bring your appetite and a friend to Get Stuffed for Good and help meet critical needs in our community. See you there! Congratulations to F.U.S.E. and Building Health Families , who were recently awarded grant funding through Urban Alliance's Thrive initiative. Funding will allow representatives from each organization to attend a 4-day training in August, where they will learn practical tools through the Circle of Security curriculum, an innovative intervention program designed to improve the developmental pathway of children and their caregivers and strengthen caregivers' abilities to observe and improve their caregiving skills. 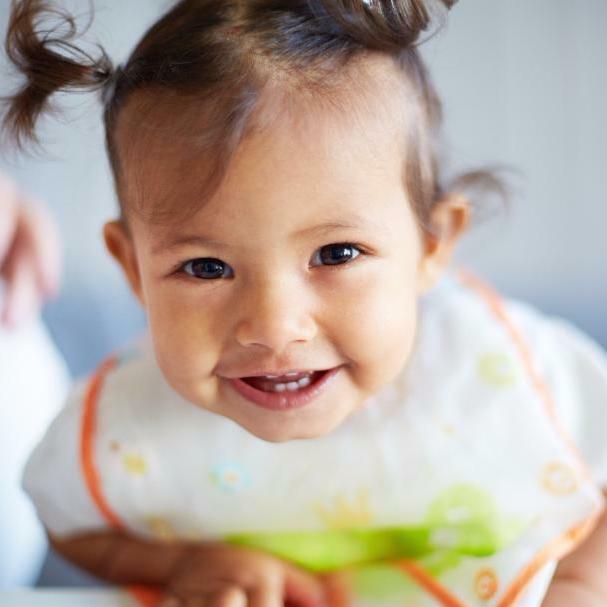 Grant funding will also help offset the costs for each organization to facilitate a Circle of Security parenting group to help caregivers increase their knowledge and build skills in ways that promote healthy infant and child development. For more information about Thrive, contact Rosaicela Rodriguez , UA's Director of Implementation, Children & Youth Initiatives . As the signs, symptoms and conditions of Alzheimer's or other related dementias progress, how can a person who is diagnosed or a caregiver be best supported? 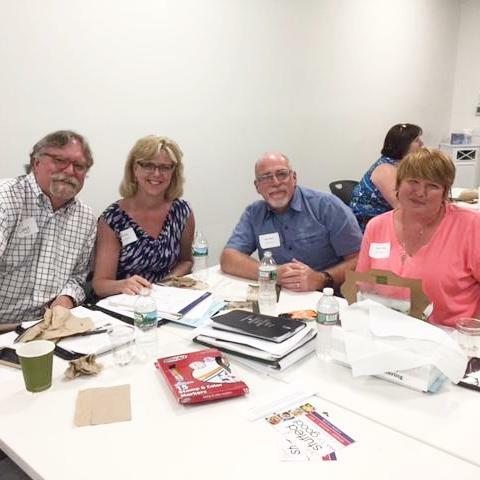 At a recent Charis quarterly meeting, 27 participants from 19 churches and parachurch organizations gained tools and knowledge to help answer this question. They heard from Diane Galloway from First Church of Christ in Wethersfield and Bryan Bywater from Church Army USA , who shared powerful personal testimonies and helpful strategies for working through this type of challenging life situation, and left with printed materials to share with the people they serve and additional resources for further learning. 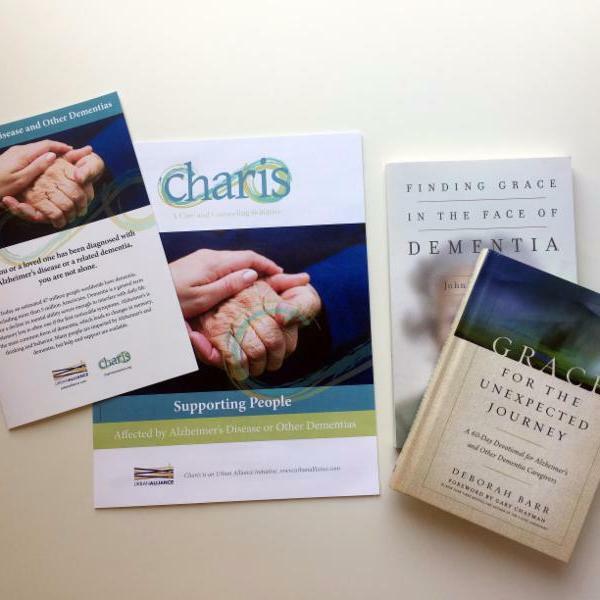 For more information about Charis, contact Angela Colantonio , UA's Director of Implementation, Health & Basic Needs Initiatives. Did you know? 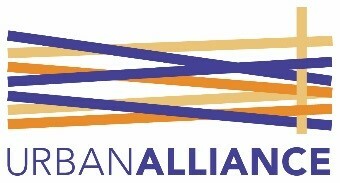 The Urban Alliance network is comprised of 94 Connecticut-based churches and parachurch organizations that vary in size, demographics and culture, yet all share Christian faith and a common desire to help people by providing health, children and youth, and/or basic needs direct services and outreach in our local community. Urban Alliance builds connections and provides support to help these churches and parachurch organizations strengthen their programs to help more people in deeper, more transformational ways. Does our vision ignite your passion? We invite you to begin a conversation with us. Your church or parachurch organization can work with Urban Alliance to help people in our local community address their practical, emotional, relational and spiritual needs.